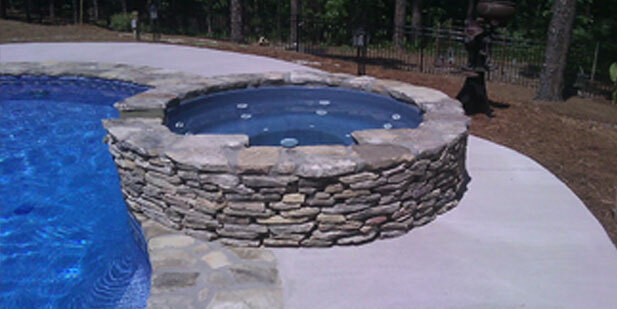 Affordable Pools, LLC | Swimming Pool Construction, Installation and swimming pool builder for Crowley, LA and surrounding areas. See examples of the pools everyone is asking for. 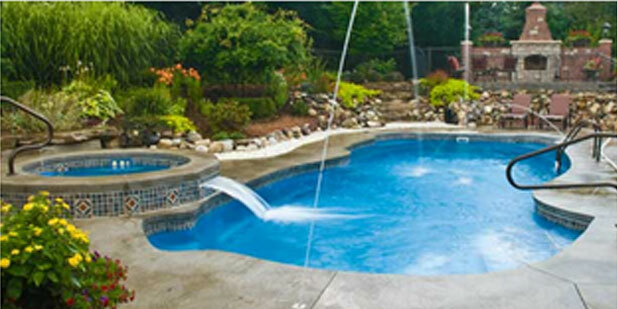 a waterfall with your new pool! Escape for the world with a custom swimming pool! 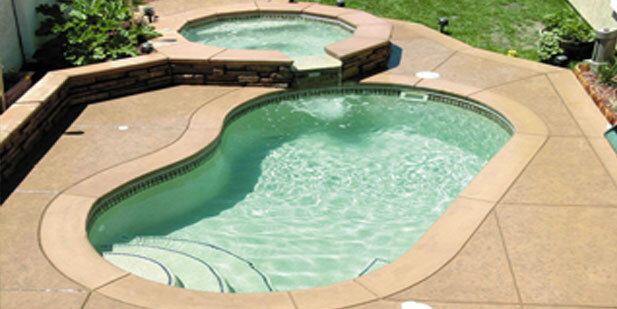 Learn why our pools are backed by a guarantee that will give you peace of mind. © 2018 Affordable Pools, LLC | Site By Miller Interactive, Inc.